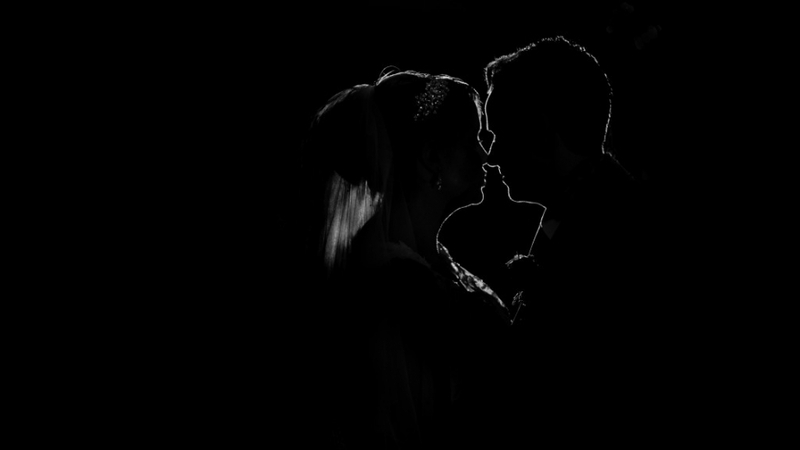 Lisa and Neal were married at the fabulous Low Wood Bay, Windermere back in February. I have known Lisa many years and Neal is the star designer responsible for my new Ian Wood Photography branding – legend! 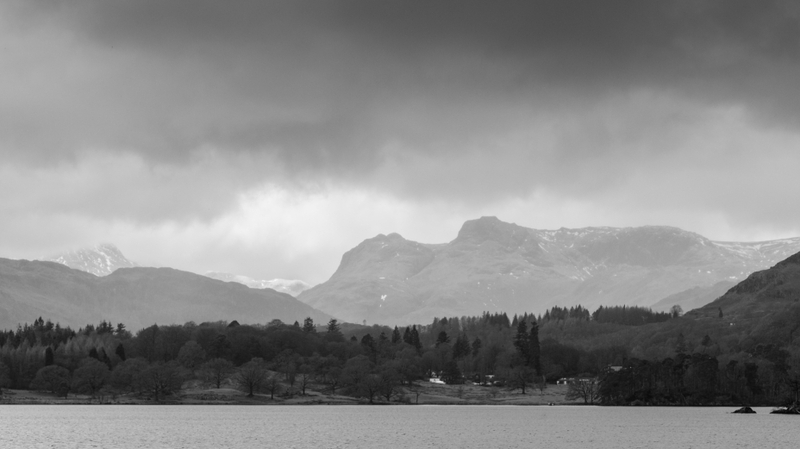 I am always taken a back at the magnificent beauty that is the view from the front of the Low Wood, a view that is never the same twice looking across into Langdale, one can literally watch the weather pass by. I arrived bright and early to the hotel to a very chilled atmosphere in the room, Lisa and her bridesmaid Laura enjoying a leisurely morning, a sea of calm. Hair and make-up arrived and Aimee and Jo set to work. It is always great to work with trusted suppliers and it was a pleasure to work with Aimee, I had not worked with Jo before but a consummate professional and nothing was too much trouble, excellent. If I recall the FaceTime call was to one of Lisa’s friends in the USA, I am seeing more and more Skype and FaceTime calls with overseas friends and people that cannot share the day at the wedding venue, it is really quite cool to literally ‘show’ someone around the room, give them a sneak preview of the wedding dress and flowers + hear lovely words spoken to Lisa during her wedding preperations. One of the great things about ‘one venue’ weddings is that one minute I can be with the bride and friends in the bridal suite doing their final preparations, then pop and see the guests arriving and be back with the bride in minutes…. There was some great banter throughout the day and as we waited for Lisa, Neal’s dad certainly amused Neal, as always a lovely ceremony from South Lakeland registrars and…..they were married! Lisa and Amalea looked stunning as Lisa’s brother Mark walked her down the aisle to meet Neal. This little lady gave me approximately 2 seconds to get her portrait, this was taken while Mum and Dad were taking their vows, I love it, I also delivered this image in colour but I just adore this version. For family group photographs Lisa and Neal had supplied a list for me to work from, we had intended to take them outside on the shores of Windermere, sadly as we got down to the water hailstones started to come in horizontally and we made a swift retreat back to the hotel for plan B! Hi5 daddy-o! Lisa’s brother Mark supported his mum as Lynn took the father of the Bride speech, sadly Lisa lost her dad, Tim in the weeks before the wedding, I also knew Tim, he was a lovely, caring chap and would have been so very, very proud to see how beautiful Lisa looked on hr wedding day. As the evening guests arrived The Seals were sound checked and ready to deliver some of the best wedding entertainment out there, they put on a high energy show and made sure along with Howie that the dance-floor was bouncing all night long. What a cracking day, fabulous wedding day for Lisa and Neal, I had a great time and I love the set of images produced for the couple, Low Wood were flawless as always, gorgeous flowers, stunning gown, fun guests and a lovely future ahead for Neal, Lisa and Amalea. Great photos of Lisa and Neal’s wedding Ian. I’m Neal’s uncle and the girl taking the photo, with Neal in background is my daughter Lara!